When Shannon Moroney's husband was charged with a violent sexual assault and kidnapping two women, she became a pariah... blamed and shunned. Today, we bring you the stories of those thrust into a world of victimization and judgement, and look at the consequences faced by families of perpetrators. It was one month after her wedding in 2005, that Shannon Moroney's life changed in a way she never could have imagined. She was away from her Peterborough, Ontario home at an out-of-town conference when she learned from police that her new husband, Jason Staples, had sexually assaulted and then kidnapped two women. Suddenly, the life she knew was shattered -- Her husband in custody, her house a crime scene, and herself a target of blame, judgment and scrutiny. Jason Staples plead guilty and was declared a dangerous offender. After that, Shannon Moroney began writing and speaking about her experience. In 2011 she published her memoir, "Through the Glass." (read an excerpt). ​Today, as part of our new series, Ripple Effect… we're looking at the powerful impact of crimes -- not only on the community, or on victims.... but on the family members of those accused, and convicted. Shannon Moroney joined Anna Maria in studio. The documentary "In Harm's Way" was produced by author Shannon Moroney with The Current's executive producer, Kathleen Goldhar. 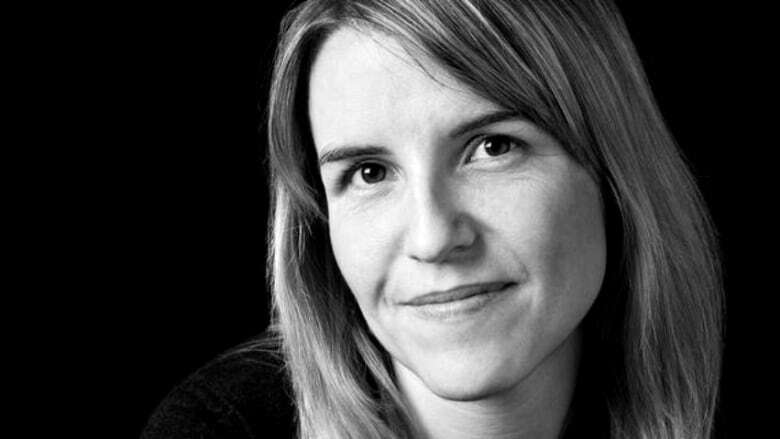 Joan Webber is The Current's documentary editor. "Funding is available each year to provinces, territories and non-governmental organizations whose projects, activities and operations support the objectives of the Federal Victims Strategy. While none of this funding is earmarked specifically for the families of perpetrators of violent crimes, they may be eligible for support provided by our provincial / territorial / non-governmental partners." If you've been affected by crimes of a family member or friend, get in touch.